The Manhattan corkscrew by Georg Jensen belongs to the same name collection with utensils for the bar area. It is made of stainless steel and has a wide handle so that the corks can be pulled out of the bottle easily. the inspiration for the collection comes from the extensive GJ archive, which includes more than a century of design history. 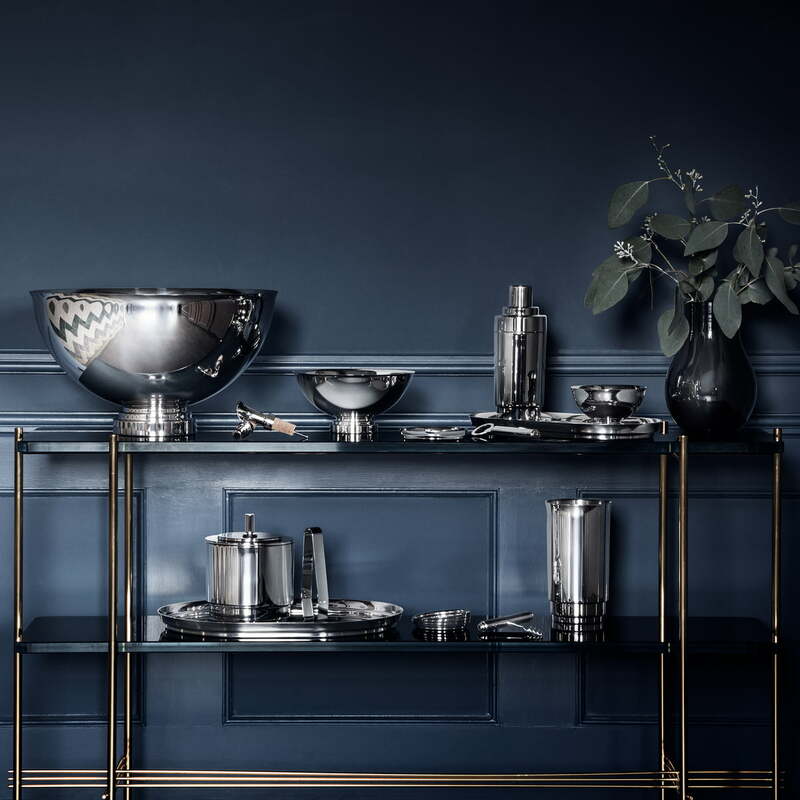 The Manhattan collection alludes to the iconic Art Déco designs out of silver by famous names such as Harald Nielsen and Sigvard Bernadotte and brings back the charm of Manhattan in the 1920s. 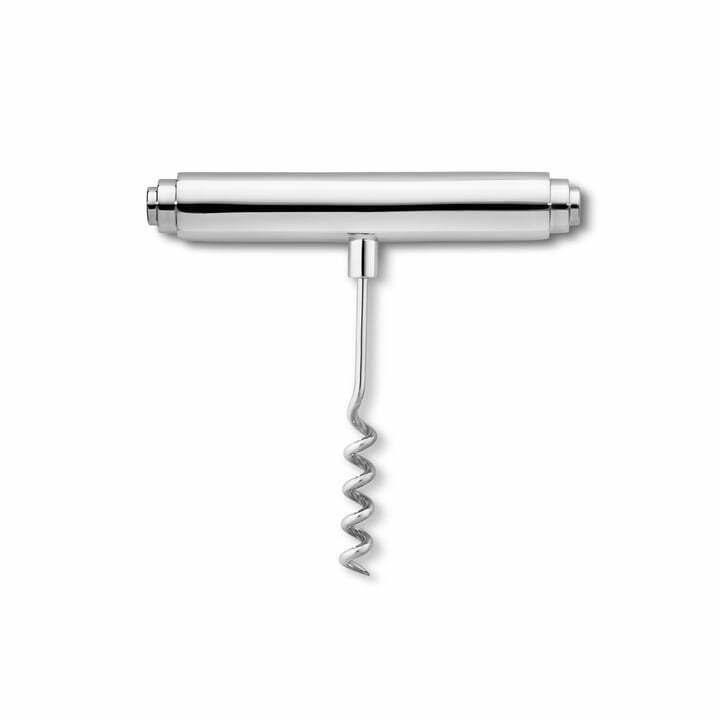 The Manhattan corkscrew designed by Georg Jensen is made of stainless steel and has a wide handle so that the corks can be pulled out of the bottle easily. 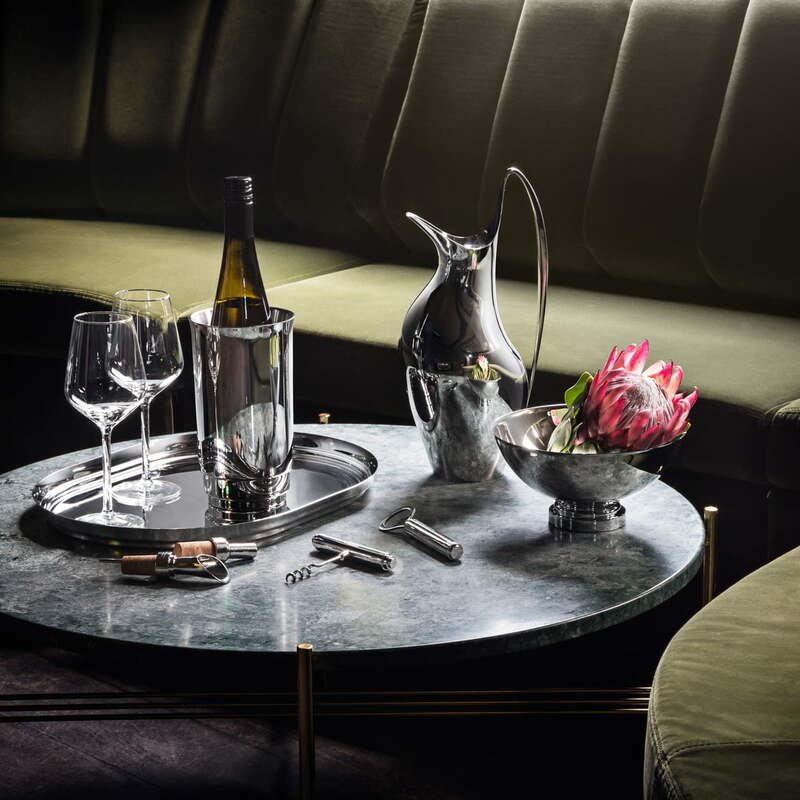 Lifestyle product image of the Manhattan collection: The Manhattan collection by Georg Jensen is a unique series of utensils for the bar area, which was designed by the designers of Georg Jensen.